Nobody likes being locked out of their car. We have places to go, things to do, and with our vehicles being as smart as they are nowadays, being stuck outside of one can be a major hassle. It’s in cases like this that knowing a trained, licensed locksmith can be a lifesaver. We can also help if your ignition key becomes worn, bent, or otherwise unusable*. 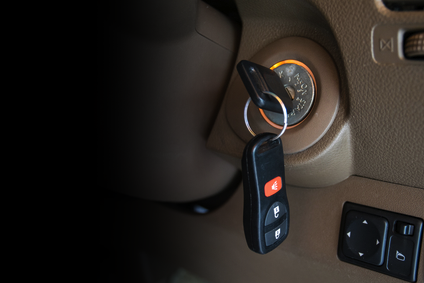 If your car uses a transponder, or keyless entry remote, we can typically program new keys for you (up to a limit decided by the manufacturer). We will always test the system before we send you on your way, and if for any reason we can’t sync your key(s) to your car, we’ll let you know. If you happen to have an older car, we can make new keys for you, or rekey your ignition switch. If you’ve lost your keys, we can usually make you new ones depending on your year, make, and model. We cut the keys right there in the shop, so usually we can have you in and out in a short amount of time, unless we run into any unforeseen issues. You can come directly to our shop in Downtown Los Angeles with your car to see how we can help you. 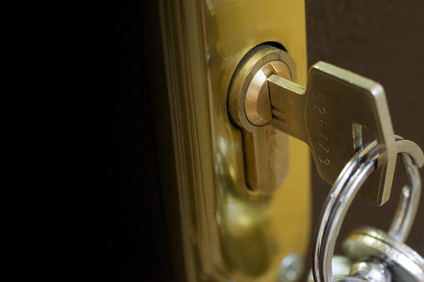 We can always come to you, but for more advanced lock and key work, we need you to visit us so we can use our equipment. If we can’t help you, we’ll let you know. Call us at 213.747.7165 for more information, or send us email on our contact page. *Contact us first to find out if your vehicle is in our system.